Experts in quality, reliability, safety. you can trust our experts with any job we are given. minimise the effect on wildlife by the work we perform. Are you concerned about your trees? Contact Big Heart Tree Care today! 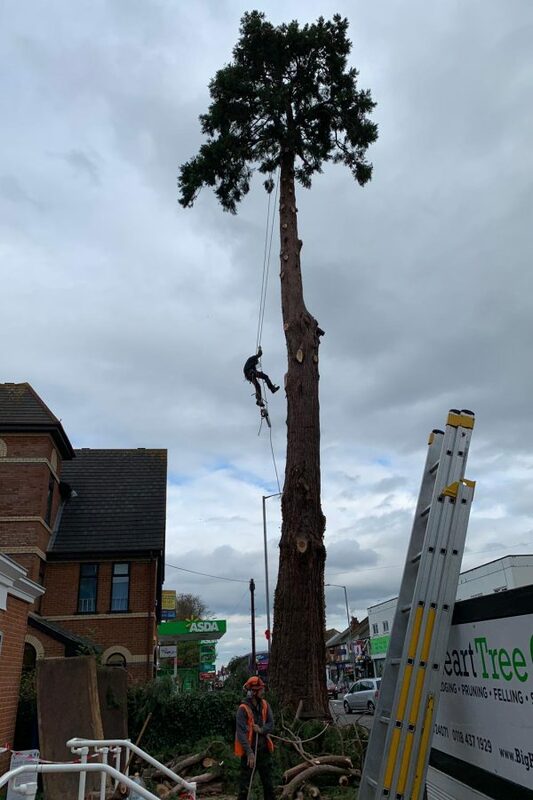 We provide a wide range of skills and safety methods to ensure jobs requiring a tree surgeon in Reading, are carried out professionally and completed in a reasonable time frame. 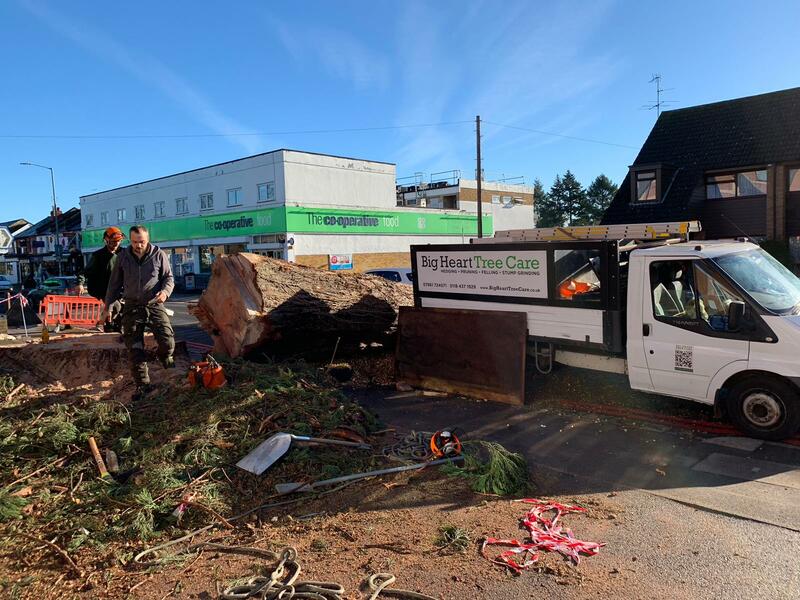 While working in public areas, trees can be complicated to remove, we are covered with £10 million Public Liability Insurance, ensuring your protection. Contact us today. 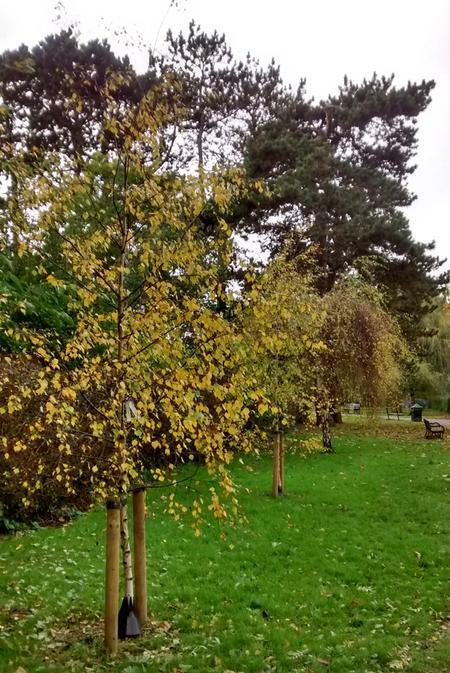 Are you looking for a tree surgeon in reading and the surrounding areas? Then contact Big Heart Tree Care today. This is specific type of pruning aimed at maintaining a desired shape of a tree. This may be done to enrich the quality of flowers or prevent the tree from growing into a preserved space. From start to finish, we always keep the main scope of the project and maintain safety and effectivity. We will come out and assess the necessary tools and actions that will be carried out. We will understand your requirements and needs at this time. Planning is always essential to create an effective, targeted work scheme. From here we can plan according to have targeted solutions the first time. From here, we will use all the necessary tools and equipment to finish the job in good time, without compromising safety while also keeping the professional ethic. Once the work is completed, we will report on whether any future tasks may be required such as a regular pruning cycle. Contact us today for a quote! Here are some of our customers reviews! We had Big Heart Tree Care round today to cut all the deadwood off our protected oak tree. They did a great job at a very reasonable price and left the wood in a manageable tidy pile. Very impressed and would highly recommend them! thanks so much for cutting down the tree in our garden last week - you turned up early and worked solidly getting the job done quickly. We are really pleased with the result! Brilliant small company. 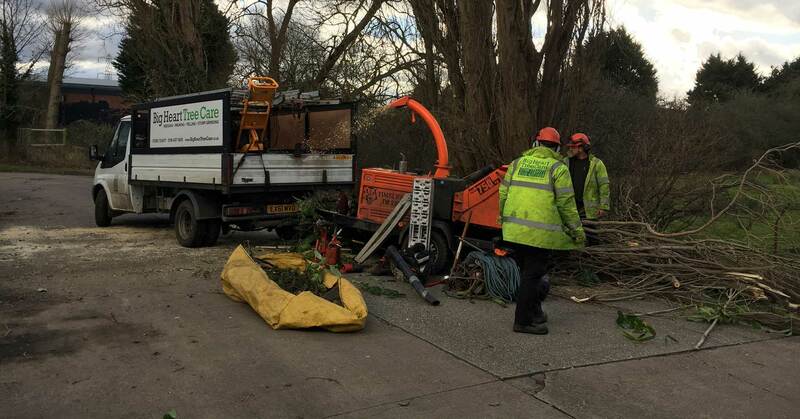 Tree surgeons with a difference! From overgrown Tree Pruning to deadwood removal. Below are some of our latest projects that have been completed to date! Please fill the below-required information to get an estimate & make an appointment with Big Heart Tree Care; Our experts will contact you very soon. Dont hesitate to contact us today! With an eye for safety and expertise, no job is too big or small for our team. Experts in quality and safety. Copyrights © 2019 Big Heart Tree Care. Designed by F1rst Media All rights reserved.